I remember being a very young girl, maybe 4 or 5, and watching my mom put her blush and eye make up on. I remember her jewelry box full of treasures. I thought it was such a feminine exercise-getting ready to go out. My mom was so beautiful and I wanted to be just like her when I grew up. Unsurprisingly, I think I am a lot like my mom. In looks, and mannerisms. And sometimes when I open my mouth, I hear my mother coming out. Yes, that does make me cringe just a little. I have had many role models as I’ve grown. Role models in fashion and beauty, athletics, personality, skills, and godliness. Women God brought into my life, physically or even through books, that I want to imitate. 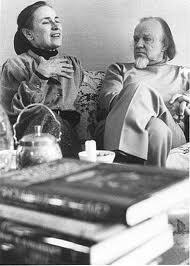 Last spring/summer, I read Edith and Francis Schaeffer’s autobiography, The Tapestry. This, over 600 page book, chronicles their life. Perhaps you have heard of Francis Schaeffer? He is one of the leading 20th century apologists. He wrote many books on the whys and wherefores of the Christian faith. Edith is not much less recognizable than her husband. She was born to missionary parents in China in the early 1900s. She married Francis in 1935, and they eventually went on to co-found L’Abri fellowship in Switzerland in the 1950s. Edith is brilliant, and is blessed with longevity. According to Wikipedia, she is still alive in Switzerland. She was hospitable, and handy. She made her own clothes, and clothes for her 4 kids. She was flexible and her home was always open to visitors. She slept very little. She liked being out doors hiking. She loved beauty. Art and flowers had a huge part in her home. She was a help meet to her husband in every sense of the word. And I want to be just like her when I grow up. What impressed me most about Edith and Francis, is how they worked together and independently. They had their joint ministries, his ministries, and her ministries. These were not in competition with each other. There was no “my ministry is important as yours” tension. Have you ever had that? I have. My pride poking its ugly head out. Edith seems to have found a great balance. Her priorities were in the correct order which enabled her to both help her husband and minister to others. Her attitude, alignment of priorities, humility, abilities, and what she has accomplished are a great motivation to me. Edith’s first priority was God. She spent time every day feeding that relationship through reading and studying Scripture, and by prayer. Edith’s second priority was her husband. She showed this by serving with him in various roles, and by serving him. They served jointly in L’Abri. In the early years they would open their home, especially on the weekends, for students to come and talk with Francis. Edith helped in this ministry by cooking for the group every week. Interestingly enough, she never knew how many were coming, she was just flexible. She would cook, pray, quietly serve the meal, and clean up. Edith also served with her husband by doing a lot of secretarial work for him. He would dictate, and she would write. She travelled with Francis protecting his privacy and his need for rest. She made sure he slept, and ate well. She was a great help meet for him. Edith made their relationship a priority by staying up late so they could have a cup of tea together each night before they went to bed. But, helping Francis was not the extent of her ministry. I think that God gave her other amazing ministry opportunities because she humbled herself and put her husband and his ministry first, their ministry second and her ministry last. Edith founded Children for Christ, a kids’ Bible club. She wrote and produced the curriculum, including designing hand outs and flannel graphs for the lessons. These clubs continued even after they moved to Europe following WWII. Edith wrote 17 books, on family life, parenting, Christianity, and other subjects. 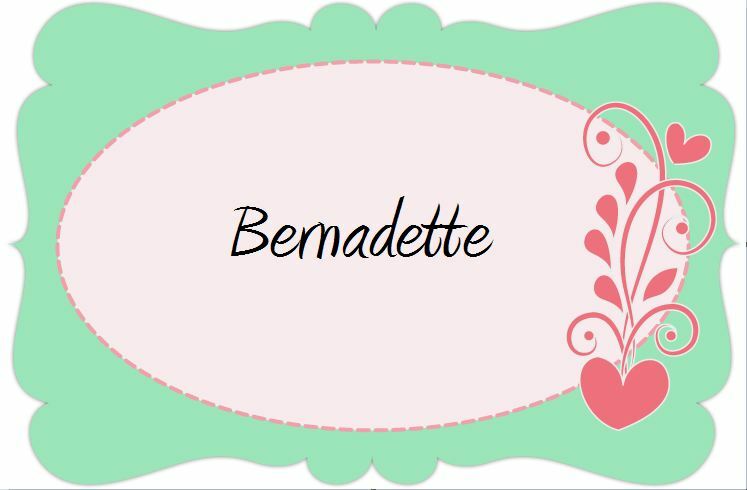 Being such a prolific writer, there were times when her writing took her away from her family. Francis didn’t view this as competition to his ministry or as a neglect of her duties. He wholly supported her going off to write. He supported her in her call. When I look at the two of them I see mutual respect, mutual support and mutual humility. Neither was pushing themselves forward to the detriment of the other or of their relationship. They both took the lower place of service as needed. I have struggled with this. Being talented, and called, and being a helpmeet. How does this all mesh? Can it mesh? Mr. Hippie and I have found a rhythm in our ministry. Both in working together and supporting each other. It works best, and God is glorified, when I keep my priorities rightly aligned. While I still have a lot to learn, I hope, when I grow up, that our marriage and ministry looks similar to the Schaeffer’s. Not perfect, but pointing to Christ. 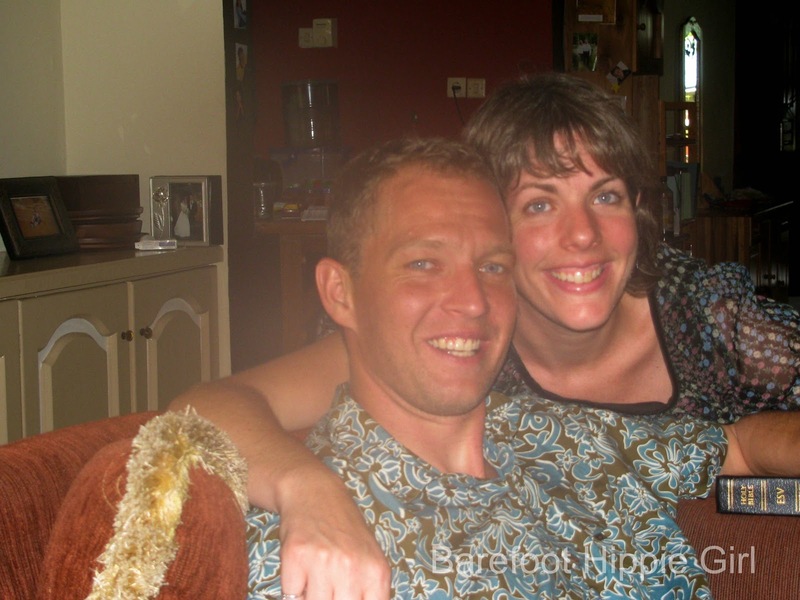 Is there any Biblical or Christian couple that you would like to emulate? Who would you like to be like when you grow up? *Check out a letter I wrote to Edith Schaeffer here. I read a wonderful book on homemaking by Edith that I really enjoyed. I don’t have a missionary couple that I look up to but an individual woman whom I just blogged about actually: Helen Roseveare. I devour her books. She reminds me of me in all her prideful issues. If you haven’t read her I highly recommend any of her books. Debbie, thanks for leaving a recommendation. I will stop by your blog to see what you said about her. I am so thankful we are surrounded by such great women of faith. 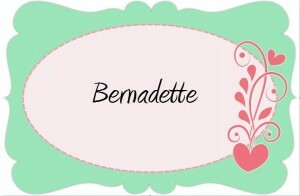 I have never heard of her, I will have to check her out! Thank you for mentioning her, and for stoppin by! Blessings! Awesome role models. I’ve read after them–what a special couple. So many times reading books I wish I could just sit down and talk with the author. To ask the hard questions and receive advice. Nancy Carmichael is one I admire. I don’t know that I’ve ever heard of Nancy Carmichael. I will have to look her up. I love Elizabeth Elliot. Her books are amazing and packed with truth. I would love to have a cup of coffee with her and ask her some questions. Yes, reading the words written by the hands of authors I love makes me want to sit down with a cup of coffee and just chat the day away! Thanks for stoppin by! Blessings! I think I want us to be like the Schaeffers too! We each have our own ministry, and we also have one together. I love how Edith put hers last, yet God still used her so mightily! What an example to follow after! Isn’t it such a wonderful example? Such great encouragement! Thanks for stoppin by! Blessings! Susan @ My Place to Yours recently posted..Gripe or Gratitude: My Choice … What’s Yours? God is so good, to know exactly that which we need to hear/read on any given day! Thanks for stoppin by! Blessings! Susan, I hope you do. It is a wonderful book. Bless you in your ministry together with your husband. I think if you continue to follow Edith’s example: God’s word and prayer first and utmost, you’ll be able to continue in this path God has set before you. Thanks so much for sharing, I found your link at Courage to Dream. Thanks for clicking on over, Mary. Keep the priorities right and God will be glorified. Yes, following God’s will first and foremost will provide the blessings He has for us ahead! Thanks for stoppin by! Blessings! That is a beautiful story. I can see why they are treasures in your life. Coming by from Sandy’s place. Happy Saturday! Isn’t it though? What a wonderful example to follow and strive to reach! Thanks for stoppin by! Blessings! Diane, thanks for stopping by. They were great people. But they were also human, you know?! That is such an encouragement to me.